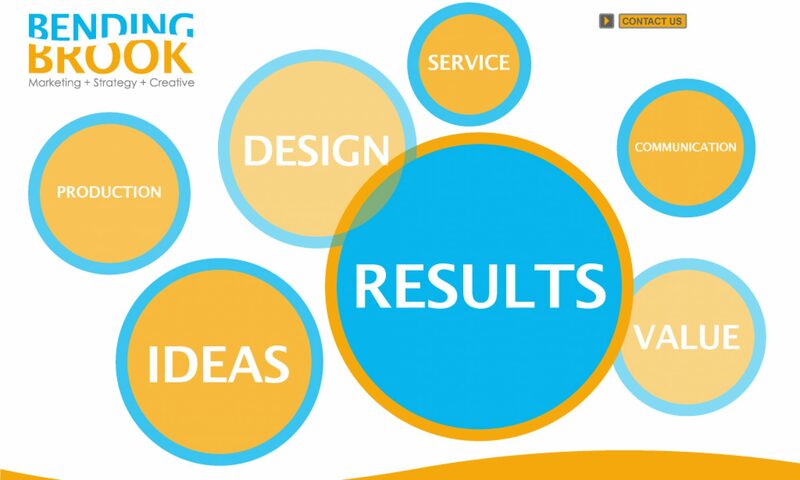 Bending Brook is management consulting firm that is focused on our clients’ success. We drive revenue outcomes. Our team consists of experienced professionals which have been trusted by organizations to create revenue building blocks through strategy, sales, marketing, product launch, and service. Our assessment tool set includes competitive evaluation, process documentation, financial evaluation, market research, sales effectiveness evaluation, and time studies. Our solution tool set includes organizational design, process improvement, job definition, sales incentive compensation development, and strategic planning. Finally, our improvement tool set includes change implementation, product launch, program management and playbook delivery. Our services drive revenue. We have expertise in strategy, product development/launch, marketing, sales, customer experience/service, and supporting processes and technology. Each of these top level focus areas drill-down into building blocks of frameworks and insights. Put this all together, and our clients get the the Science of Revenue to drive their success. Our objective is to use of science of sales and marketing to create results. Real results – those that make a difference. We look for revenue increases from 2-20%. We establish success criteria at the start of a project and then deliver against that. Our clients’ objectives have ranged across improvements in revenue, EBIT, market share, staffing, customer awareness, on-time delivery, market entry, and more. With the mindset of balanced scorecards, we identify metrics to enable clients to predict and to manage outcomes. Leading measures include customer satisfaction, project start, and lead funnel trends. By constructing dashboards that give a holistic view on activity, managers can provide targeted assistance. Bending Brook address functional challenges. Our approach is the same as virtually all consultants: we deliver projects in one, or across the continuum of analysis/assessment, solutioning, and delivering. This approach applies to all of our services – strategy, marketing, sales, product development, and service, from job definition to marketing organization. Our approach is both pragmatic and grounded in extensive planning, experience, and client understanding and empathy. Bending Brook partners and consultants have worked globally and regionally, from the Fortune 10 to emerging companies. We understand the science of revenue and the drivers of success for each client – from growth inflection points to fixing revenue declines. Our client base is diverse, and includes companies from Life Science, Pharma, Technology & Cloud, Media & Information Services, Consumer, and Private Equity. See the images for client examples. Reach out to discuss ideas, questions, qualifications, and more.